(Tucson) 1976 - 1978 (became Sierra Pacific Airlines 3rd after acquiring the assets). Photos. Framable Color Prints and Posters. Digital Sharp Images. Aviation Gifts. Slide Shows. 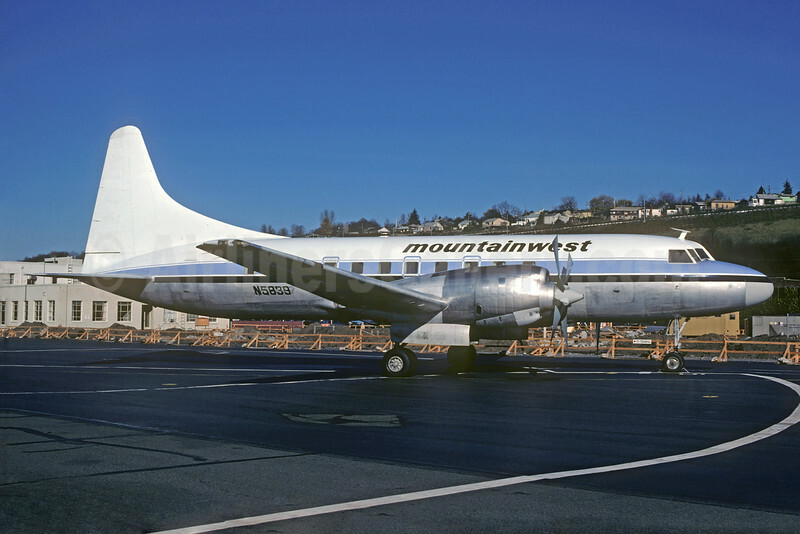 Mountainwest Aviation Convair 580 N5839 (msn 114) (Christian Volpati Collection). Image: 931993.